A man who was arrested on suspicion of sexually assaulting a woman has been released on police bail. 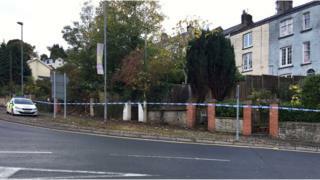 A police cordon was set up around houses near the junction of Moor Street and Hardwick Hill. On Saturday, police confirmed the 44-year-old man had been released pending further inquiries.